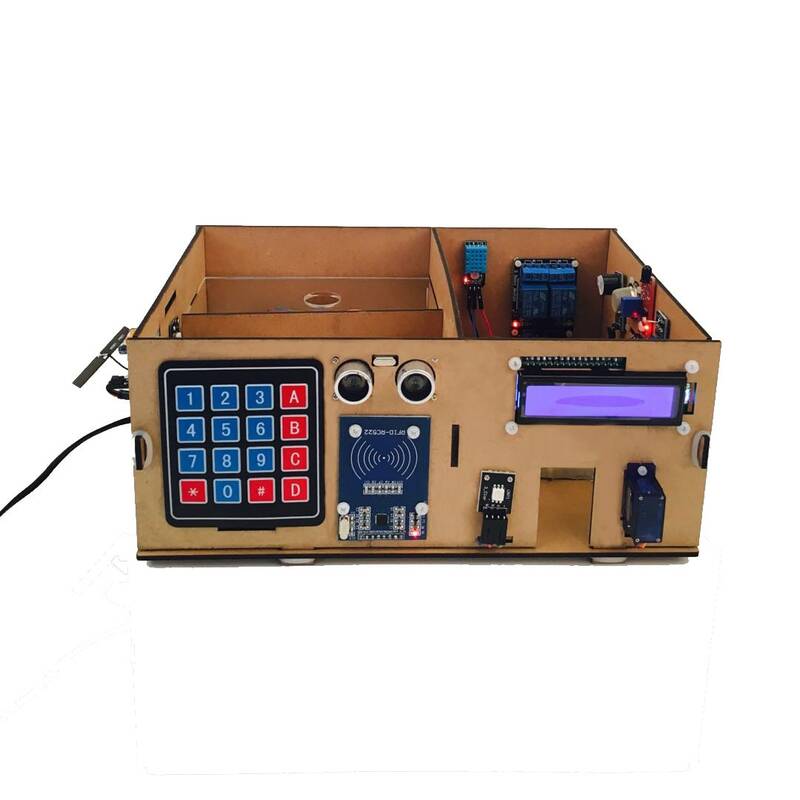 In this lessonl you will learn how to assembly your own model house, connect it to the internet, and use a mobile app to control it! At the same time, we connect a LED with a Current limiting resistance to the pin 26. Before you start this tutorial, make sure you know how to use these devices, or you need to learn the previous tutorial. 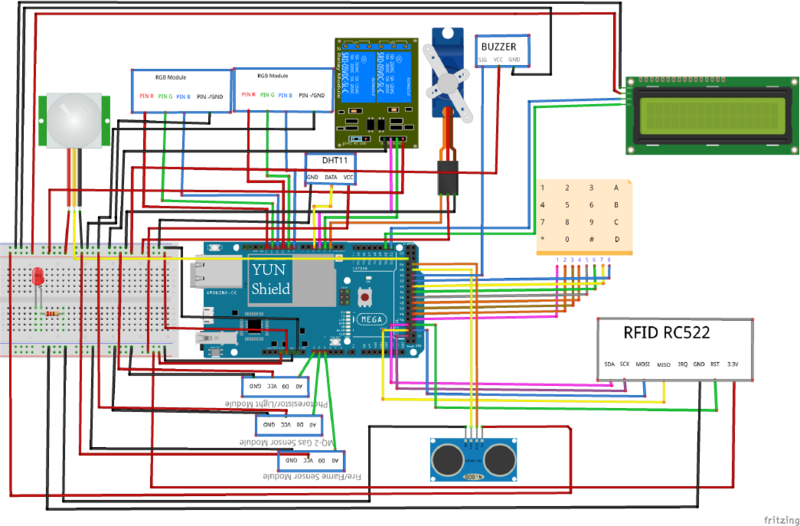 Because of the variety of sensors used in this tutorial, be careful, you can also use the code in the previous tutorial to detect whether the connection is correct. We need to add 2 button wiget here. Button 2: Name: “Relay 2″; PIN:”D3″; OUTPUT:”0-1″; MODE:”SWITCH”. 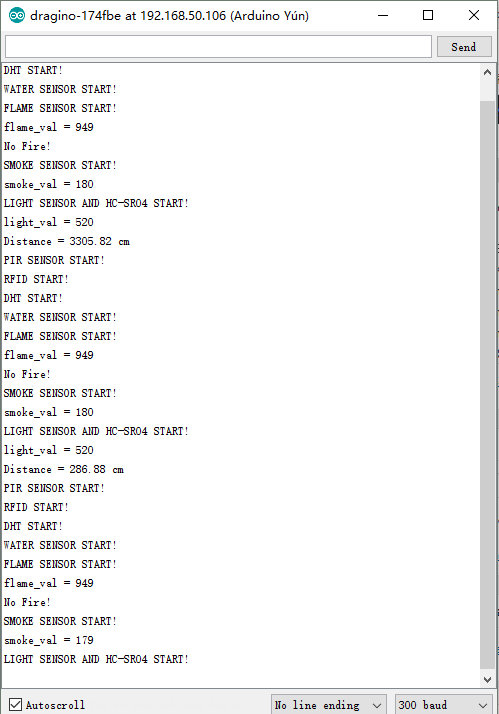 LED 3: Name:”FIRE”; INPUT PIN:”V2″. 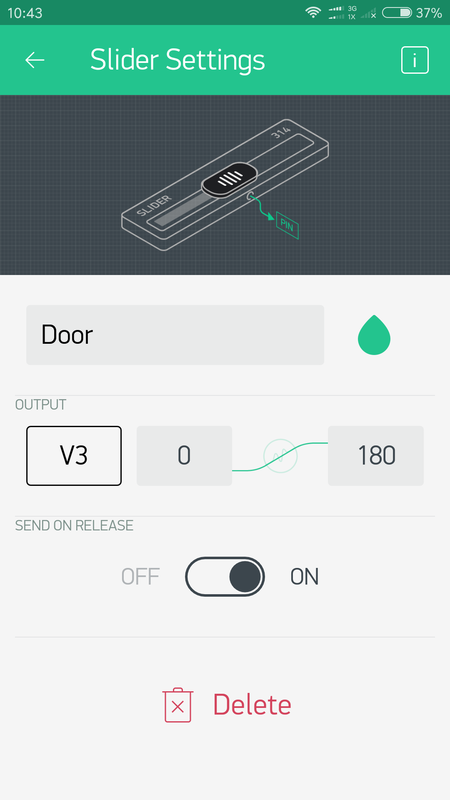 Slider:Name:”Door”; OUTPUT PIN:”V3″;”0~180″;SEND ON RELEASE:”ON”. zeRGBa:Name:”RGB2″;OUTPUT:”SPLIT”, R PIN:”D11 0~255″,G PIN:”D12 0~255″, B PIN:”D13 0~255″. 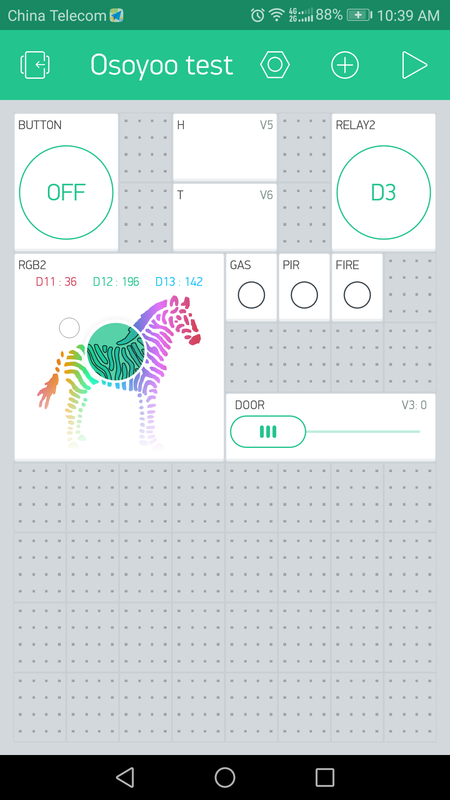 Now, you can open the door by using the keyboard or by swiping the card through the RFID module, it is also feasible to open the door through a mobile phone, you only need to slide the “Door” slider on the Blynk app. Enter the correct password. The green light at the door will be lit and the door will be opened. Enter the wrong password. The red light at the door will be lit and the door will not be opened. With the corresponding RFID card, you’ll see it as above.The green light at the door will be lit and the door will be opened. With the wrong RFID card, you’ll see it as above. The red light at the door will be lit and the door will not be opened. 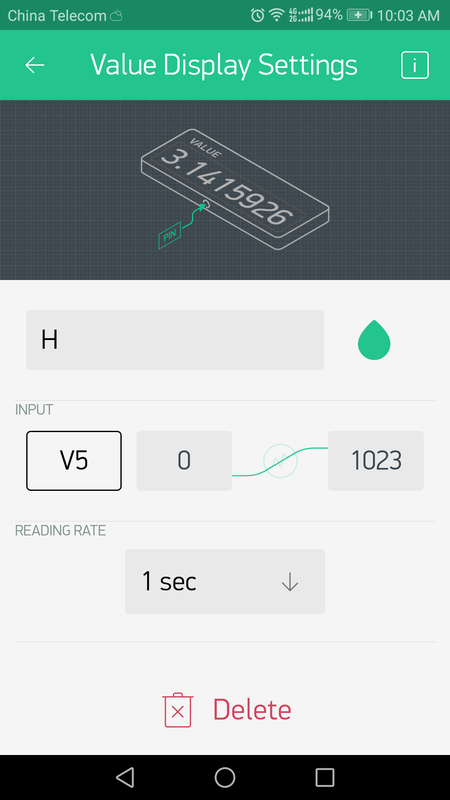 When the flame is approaching, the red light will appear on the door, the buzzer will beep, and the LED wiget representing the flame sensor on the phone app will become a bright state. 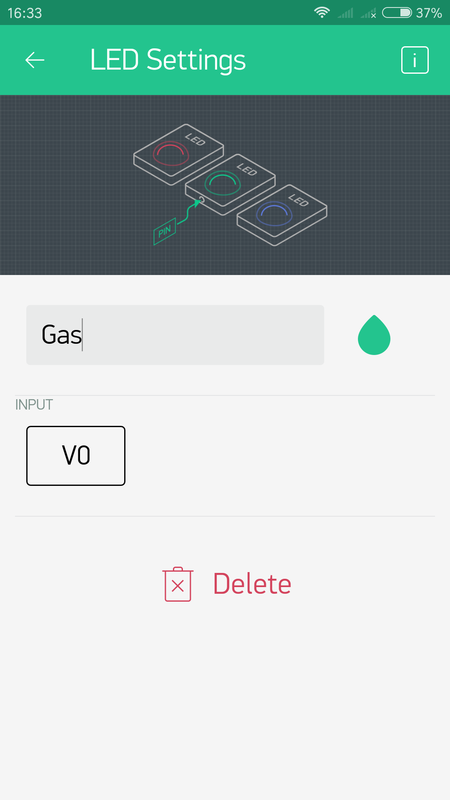 When the gas is near the MQ2 gas sensor, the system will also appear as above. When the ambient light is darkened and the object is near the ultrasonic sensor, the indoor LED will be lit. When the hand is near the PIR sensor, the LED on the phone representing the sensor will remain bright. 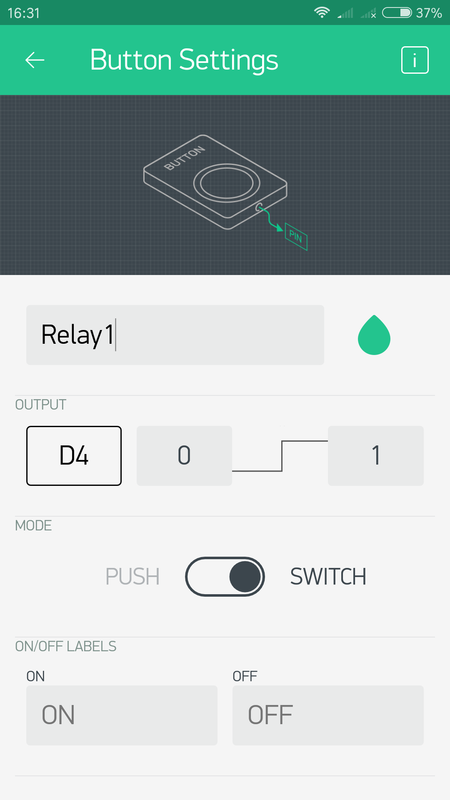 We can easily use the smartphone app to control the relay. 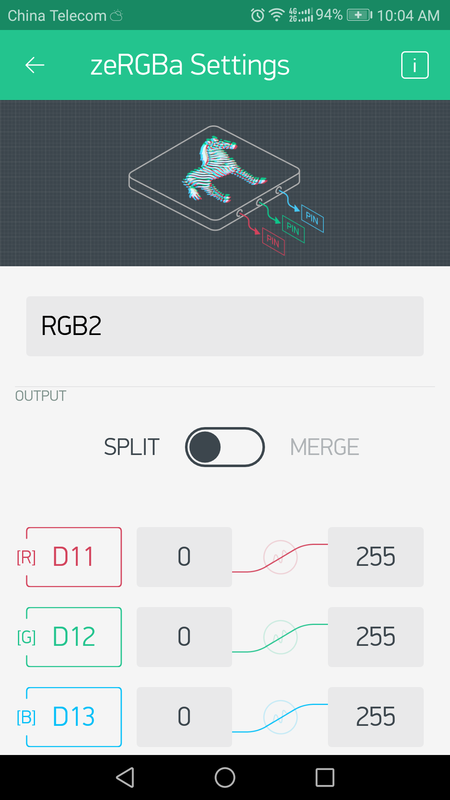 Control RGB color through app.